YouTube only allows users to watch and view videos on their website. Many users want to download their favorite videos to their computer so they can watch them without being connected to the Internet or so they can watch them on other devices. Below are the steps required for downloading and watching YouTube videos on your computer for free. Go to http://www.wisevideosuite.com to download Wise Video Downloader. Open any YouTube video page and copy the URL of the video you want to download. Once this address has been copied, paste that URL into the URL bar and click the Download button. Of course if you want to play the videos downloaded in multiple devices like your PC, your pad or smart phone. You are gonna need to convert them into different formats that is playable on these devices. Then the Convert feature comes in handy. It is a link to Wise Video Converter, which you can also download from http://www.wisevideosuite.com. 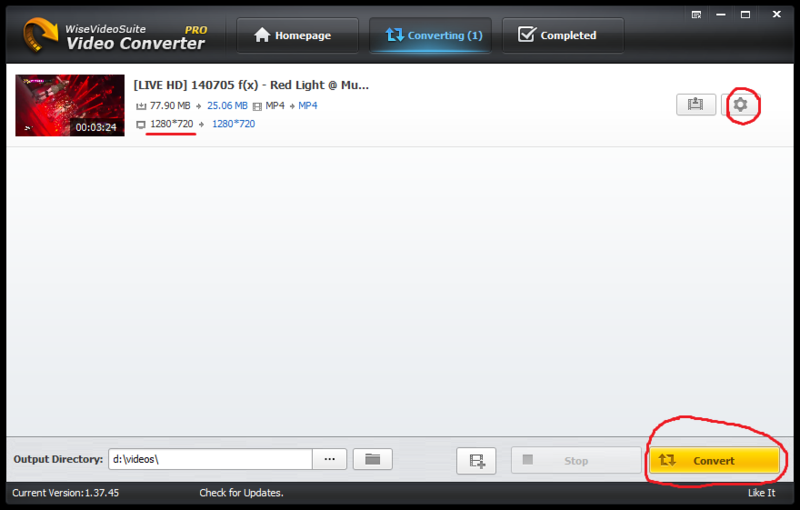 The best thing about this converter is you don’t have to choose which format you need to convert into. 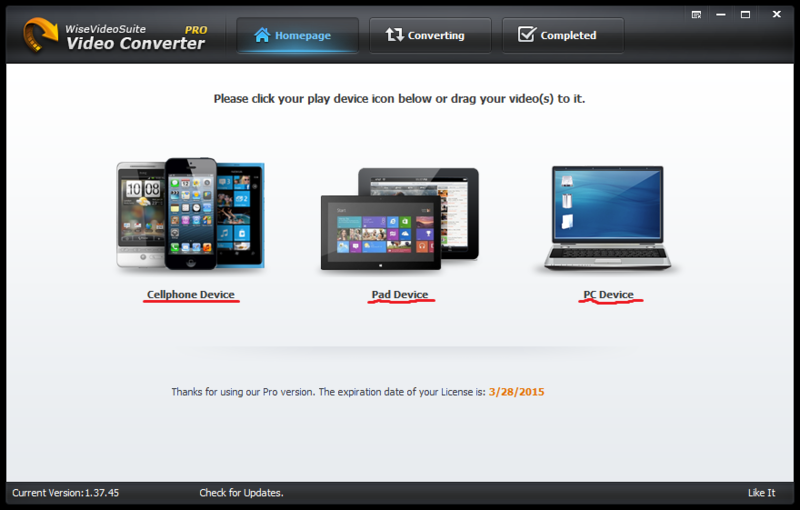 Just drag and drop the video files to the corresponding big icons of devices, and then click Convert. Notice: Not all the videos can be downloaded by Wise Video Downloader. Statistics show that more than 80% of the video files can be downloaded by this software. Please keep this software updated. 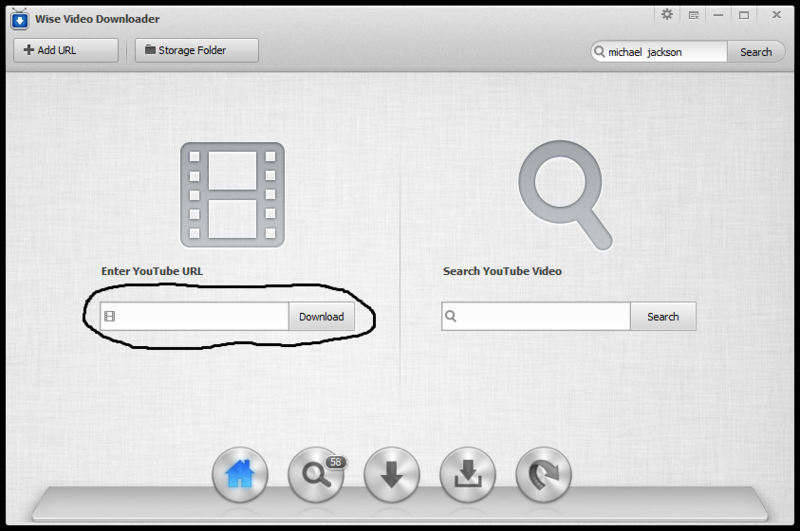 By default, Wise Video Downloader will download the 1280*720 pixel video. can download video there via browser or idm. I found that the 1080P video I downloaded from YouTube is silent if I add ss after www. @the screenshot mp4 1080p has a muted volume icon, which signifies that it has no audio. save from net, have a limited quality support as shown. Linkin, As a composer who has songs on YouTube, I do not want people who do not pay for my music to download it from YouTube, as YT pay (however miniscule). A download of music that I own, unless I give the downloader permission, is theft. How does your system for downloading distinguish copyrighted material from 'available for free'? who cares? do you actually care? It's not really a theft, if you keep it for yourself. But if you sell it, yes, that ss a crime. Personally I am using the tubemate youtube downloader application, it is a separate application so it is very easy to use and uninstall. Install 4K Video Downloader. To download YouTube videos to a Windows PC, start by downloading and installing 4K Video Downloader. Copy and paste the video URL.